Annette Bower enjoys writing flash fiction, short stories and novels about women in communities, families and in love or searching for love. Her flash fiction and short stories are published in anthologies and magazines in Canada, US and UK. In December of 2011 her first novel was e- published by XOXO Publishing. Moving On, A Prairie Romance is now available to purchase and download on www.xoxopublishing.com, www.amazon.com www.allromanceebooks.com www.strandbooks.com . In 2011 she walked two 5km races and did not come in last. She is registered for a 5 km race on May 12, 2012 and June 10, 2012. Training began but slowed down due to snow. It will begin again soon. She updates her posts on her writer’s life page. 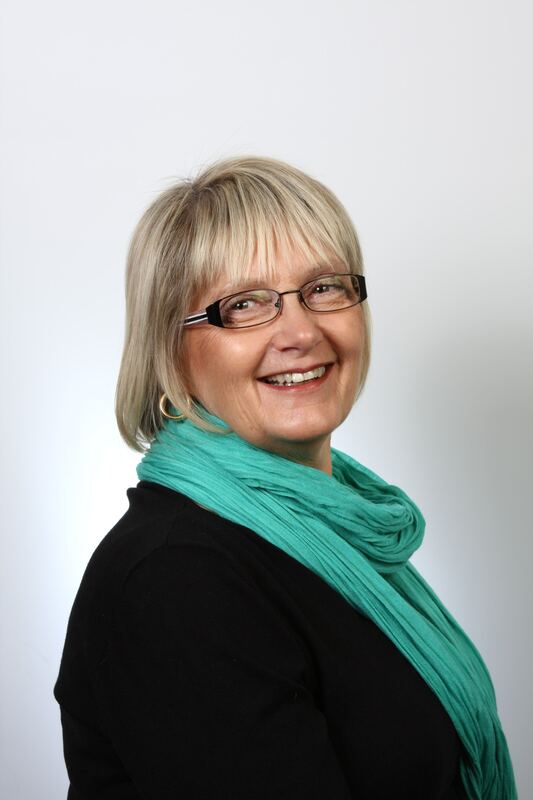 Annette is a member of the Saskatchewan Writers Guild, Saskatchewan Romance Writers, Romance Writers of America. The Bees are her writing group. hello Annette this is Ana From xoxo just wanted to say hello. Welcome Ana Torres media representative for XOXO Publishing. I’m glad you took the time and found me on the world wide web. Thank you for finding me. I’m on a learning curve some days steeper than others. Thank you for commenting on my site. Wow, this is a lovely site. Thank you. I am learning slowly but surely. Love, love, loved the book. I want more! I got to the end before I wanted to. Are there more coming? Thank you for your comments on Moving On A Prairie Romance. I do have another novel in the works but you will have to wait a while before it makes it through all the hoops. I haven’t started the submission process yet. Susan says, I loved your book. Thank you Susan. I appreciate your comments. Was I surprised and delighted to hear your great news….gonna read it the minute I get a chance. Drop me an email so I can return and write back…lots to catch up on…. Hi Ann, I’ll be right back to you. Yes, we do have years to fill in. Thank you for finding me.